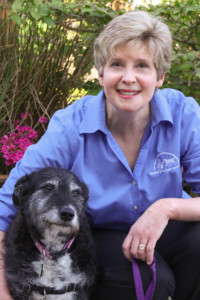 Becky joined SVA in 1998 after studying History and English at North Seattle Community College after which she spent nearly 10 years working as a dog groomer where she cultivated and solidified her love of working with pets and their people. Becky’s main veterinary interest is improving the lives of pets by helping clients understand how to treat and prevent flea and parasite infestations. When she’s not helping keep pets healthy Becky can be found watching scary movies while cuddled up with her husband, mixed-breed dog Violet, and her three-legged cat Flannigan.